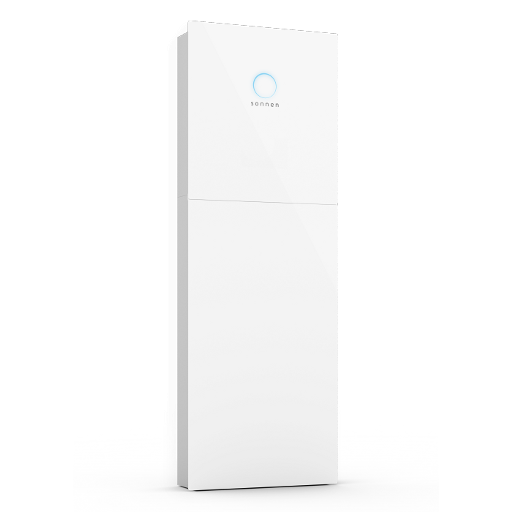 Want to add battery storage to your solar system? Let Solar Rising help you choose the right battery that best suits for needs. 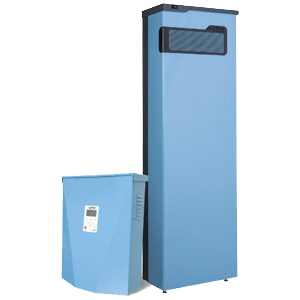 There are many options and brands to choose from depending on the type of solar system and backup demands you require. Contact us today to find the battery that works best for your needs. 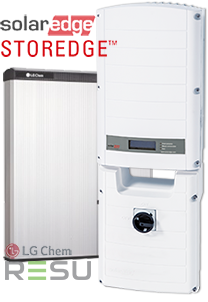 SolarEdge’s StorEdge DC coupled storage solution with the LG RESU 10 battery can be used to increase energy independence for homeowners by utilizing a battery to store and supply power as needed. 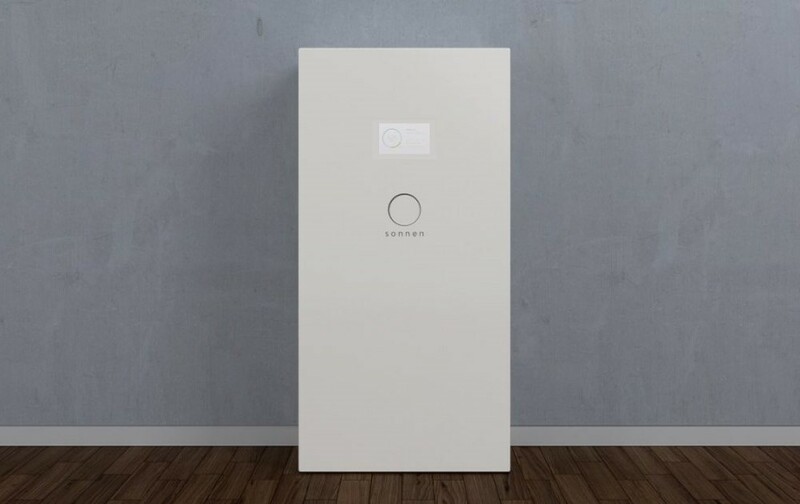 To optimize self-consumption, the battery is automatically charged and discharged to meet consumption needs and reduce the amount of power purchased from the grid. 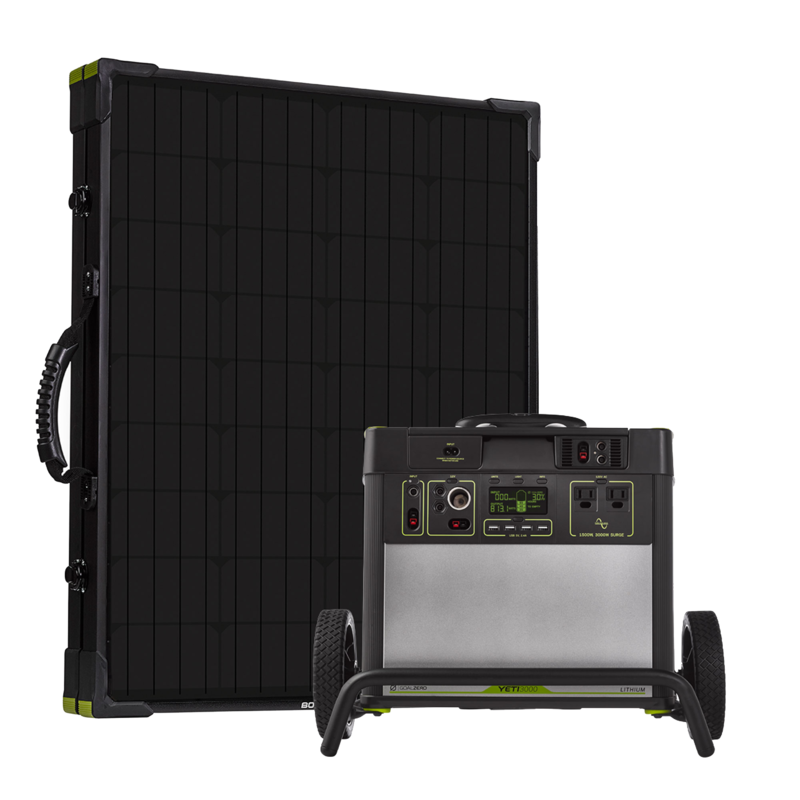 The Goal Zero Power Station, is a low-cost, high-quality solution for energy storage to run essential circuits during a power outage. the unit also doubles as a portable power station for power on the go. The Pika Energy Island is an ecosystem of integrated products designed to enable any building to generate, store and consume its own clean energy. Our system offers the power and efficiency needed to meet todays complex energy needs. 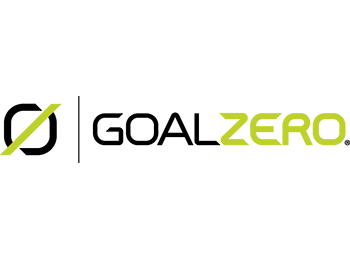 From resilience to smart energy management the Pika Energy Island makes home energy storage simple, smart and powerful.